Diva Says What: If a tree falls in the woods, and no one is there to hear it, does it make a sound? If a tree falls in the woods, and no one is there to hear it, does it make a sound? 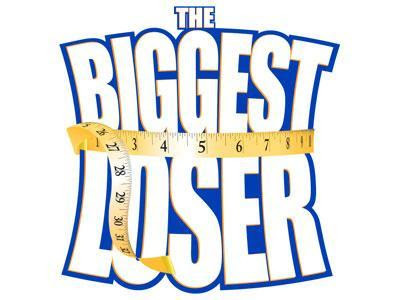 If the Olympics interrupts Biggest Loser for more than 2 weeks, and no one is there to film the contestants, do they stop losing weight! ?